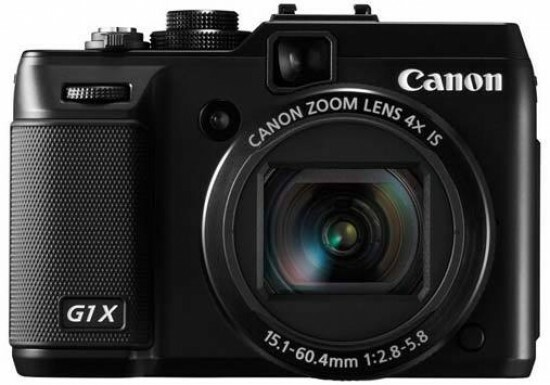 Reviews of the Canon PowerShot G1 X from around the web. Canon's G1 X boasts a beefy 14-megapixel resolution and a tank-load of ambition. Its mandate, no less, is to deliver the image quality and control of a DSLR inside the discreet body of a compact, aiming to attract serious photographers who want to travel light or supplement their main kit. The Canon G1 X is a compact camera with a big sensor and a fixed zoom lens. At $800, it's a tough sell, as you can get an equally-capable compact camera, D-SLR, or mirrorless interchangeable lens camera for less money.